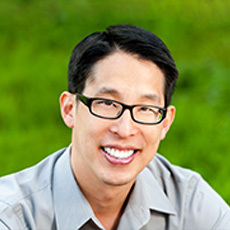 Printz Award winner and two-time National Book Award finalist Gene Luen Yang was appointed the fifth National Ambassador for Young People’s Literature in 2016. He is the first-ever graphic novelist to hold the title. Yang turned his inspiring program into a popular reading challenge adopted by schools, libraries, and bookstores across the country during the month of April, and throughout the year. Read more about the esteemed author and illustrator here. 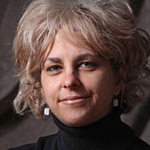 Kate DiCamillo is the Newbery Award winning author of Flora and Ulysses: The Illuminated Adventures, The Tale of Despereaux, and numerous other novels for young readers. She was our fourth National Ambassador for Young People’s Literature. Read more about the beloved writer here. 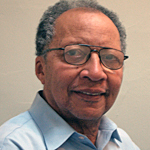 The late children’s book author and diversity champion Walter Dean Myers was the third National Ambassador for Young People’s Literature. He was the recipient of five Coretta Scott King Awards and the first Michael L. Printz Award for excellence in young adult literature for his novel Monster. He was our third National Ambassador for Young People’s Literature. 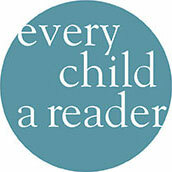 Myers adopted “Reading is Not Optional” as his platform, sharing the life-changing power of literacy. Myers passed away in 2014, but his work continues to inspire readers of all ages and backgrounds. Read more about the late author and advocate here. 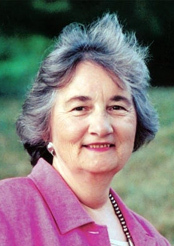 Katherine Paterson is a two-time winner of the National Book Award (The Great Gilly Hopkins and The Master Puppeteer) and the Newbery Medal (Bridge to Terabithia and Jacob Have I Loved). She was also named a Living Legend by the Library of Congress, in honor of her contributions to both children’s literature and literacy. As the second National Ambassador for Young People’s Literature, Paterson took on the platform “Read for Your Life,” highlighting the power of books to enrich one’s life and the wider world. Read more about the acclaimed author here. 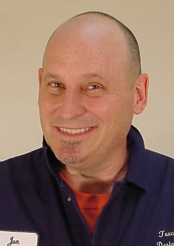 Jon Scieszka is the bestselling author of such titles as The True Story of the Three Little Pigs and The Stinky Cheese Man, for which he received a Caldecott Honor. Scieszka was the first to hold the title of National Ambassador for Young People’s Literature. Read more about the celebrated author here.